YT Affiliate Formula Review - $201 Per Video Like Clockwork? 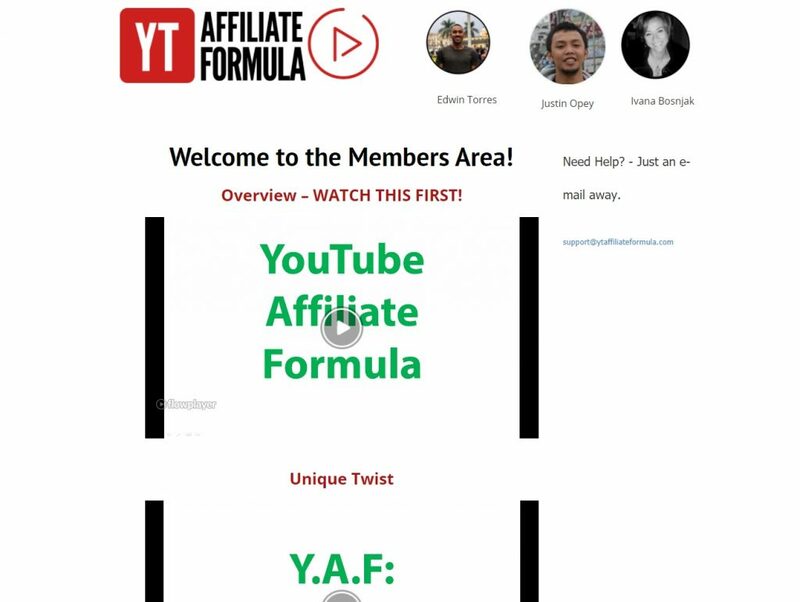 This is my full review of YT Affiliate Formula by Ivana Bosnjak, Edwin Torres & Justin Opey. This course was created by Edwin to give himself an opportunity to tap into an ocean of free traffic and flood his accounts with affiliate commissions, and now these assets are being shared with you. Bonuses: I’ve put together a package of awesome bonuses that I think complement YT Affiliate Formula nicely. You’ll get these bonuses absolutely free if you decide to grab YT Affiliate Formula through my link on this page. Be sure to scroll down to the bottom of the review to get a description of each of them! Summary: YT Affiliate Formula is a good info product from three experienced internet marketers that teaches you how to leverage YouTube in your online business, ranking YouTube videos on page 1 and generating commissions from them. 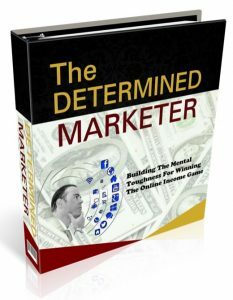 This is a proven method that many marketers out there are making bank from. 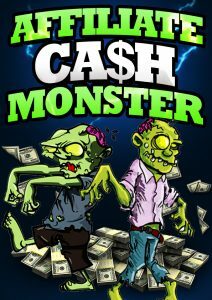 After the initial setup and upload, which shouldn’t take much time if done properly, the income comes in passively. Anyone, including newbies, can get in on this and see fantastic results from it. With that said, there’s no written version of the course, so you’re only getting one perspective in the video training. Also, the method is not new by any stretch (I personally already knew about it), and you could argue that it’s short-term since a change to the YouTube/Google ranking algorithm could render it ineffective. What is YT Affiliate Formula about? 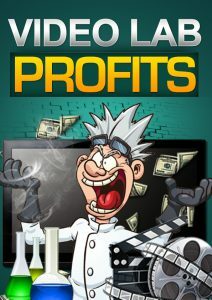 Also included is a proven video template, as well as two case studies that reveal how the product creators made nearly $1000 over the course of a week implementing the method and strategies taught inside YT Affiliate Formula. 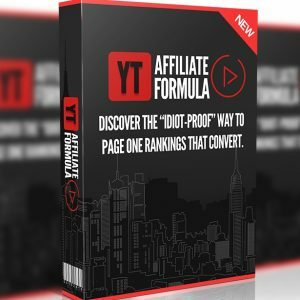 What is the structure of YT Affiliate Formula? a detailed video training series (9 videos with 1 bonus video). The videos vary in length and can be as long as 23 minutes! Video topics include an overview, finding products to promote, the ranking process and more. Here is a screenshot of the members area. Farther down the page is the download link for the software and bonuses. OTO 1 ($37 or $27 on the downsell) – this upsell will teach you the real way to find hot converting products to promote, including what to look for when selecting an offer. You’ll also learn how to build a proper bonus page that will get visitors excited to buy the product you’re promoting through your affiliate link. This offer covers some important stuff. I would say that if you’re not sure what to look for when choosing an offer, or you don’t know much about bonuses pages, you should think about picking this up. Otherwise, it’s probably not worth it. My advice for this one is similar to that of the first upsell. If you’re getting poor results with your email marketing or you don’t know the proper way to write emails, you should consider this. Otherwise, I would suggest passing on this. covers video creation, keywords, monetization and more! I would normally charge for these value-packed bonuses (particularly the first, which is a FULL video course), but you’ll be able to get all of them absolutely free if you grab YT Affiliate Formula through my link. YT Affiliate Formula is certainly not a scam. For a very nominal price, you’re getting a lot of good value and actionable material on the front end that you can start using today to see amazing results on YouTube. Ranking YouTube videos is an extremely effective way to bring in income as an online marketer; I know several people that are making an absolute killing just putting out simple videos reviewing an affiliate product and getting organic (free) traffic. Now, there is competition, and you do need to know a few things about good SEO practices in order to edge out that competition. This course teaches you how to do that. With that said, there’s no written version of this course, and so the video training is all you have. For most people, however, that shouldn’t be a problem, as the videos provide everything you’ll need to run with the method. In addition, I had already heard of a form of this method coming into the review, and it’s possible that you’ll recognize the strategy once you get inside the course. Nevertheless, YT Affiliate Formula provides extremely valuable insight on how to leverage YouTube in your online business. I hope you found my review of YT Affiliate Formula informative and helpful. See my summary and rating of the product below. If you have any questions, feedback or comments, feel free to leave them in the comment section! Prev Refuelr Review + Bonus – 17 Minutes For Free Targeted Traffic?